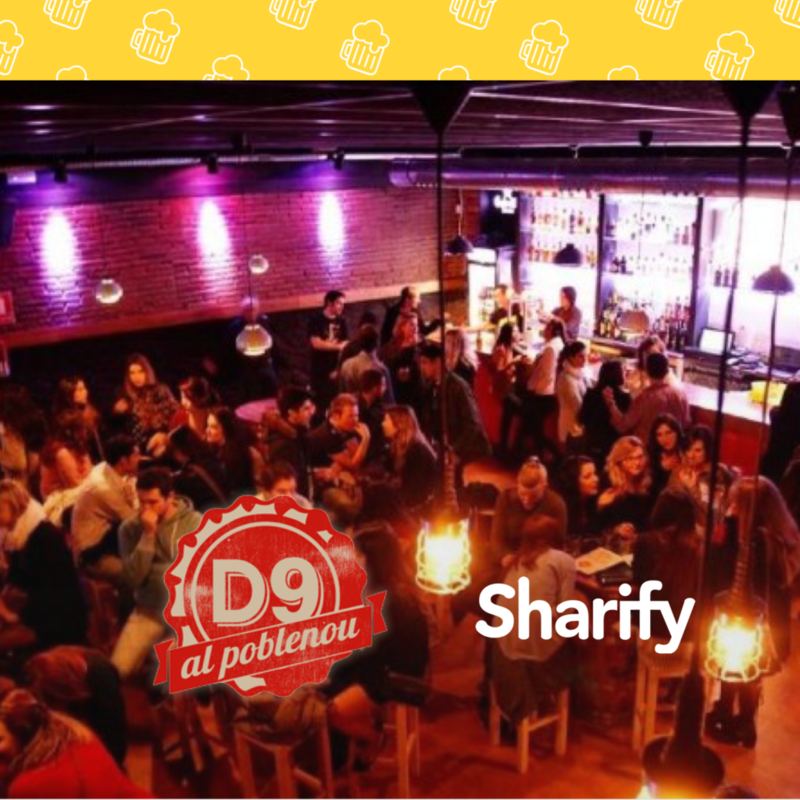 This February, we located some “Everybody can join”s in some places of Barcelona. 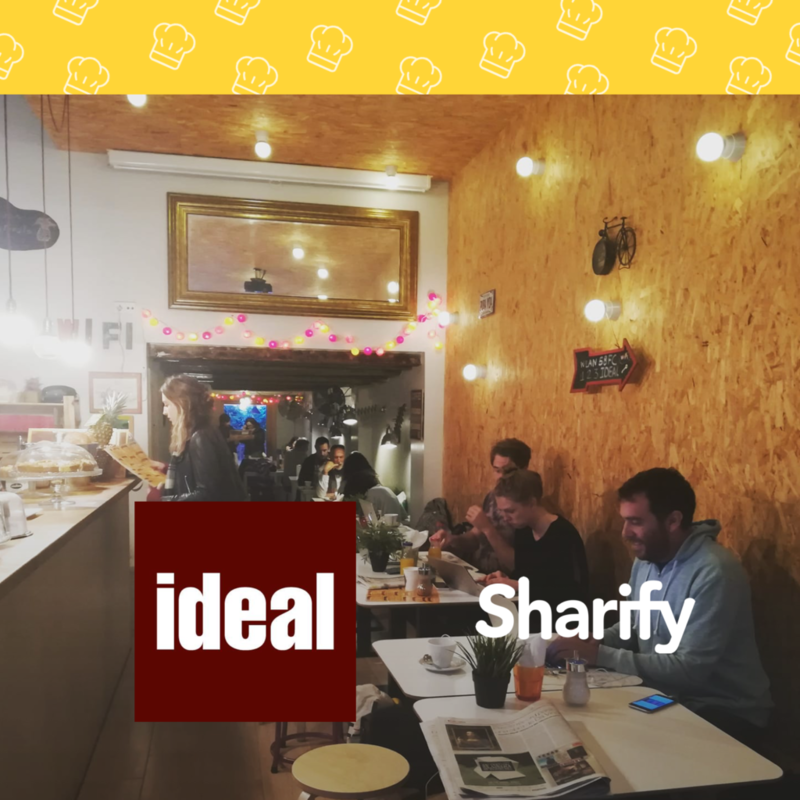 At Sharify, we thought it would rock to have a shared table for when there’s live music in a little bar, watch a football match or have a coffee while working a bit. So we went to discover those tables that when you see them, you become “wow”. As you may know, we’re soon going to launch a Social Network, that turns really social. We will let every person freely share every moment in just three clicks: what, when and where. Not a tweet, post or like, but a concert you wanna go, a break from office-time or practicing guitar in the park. 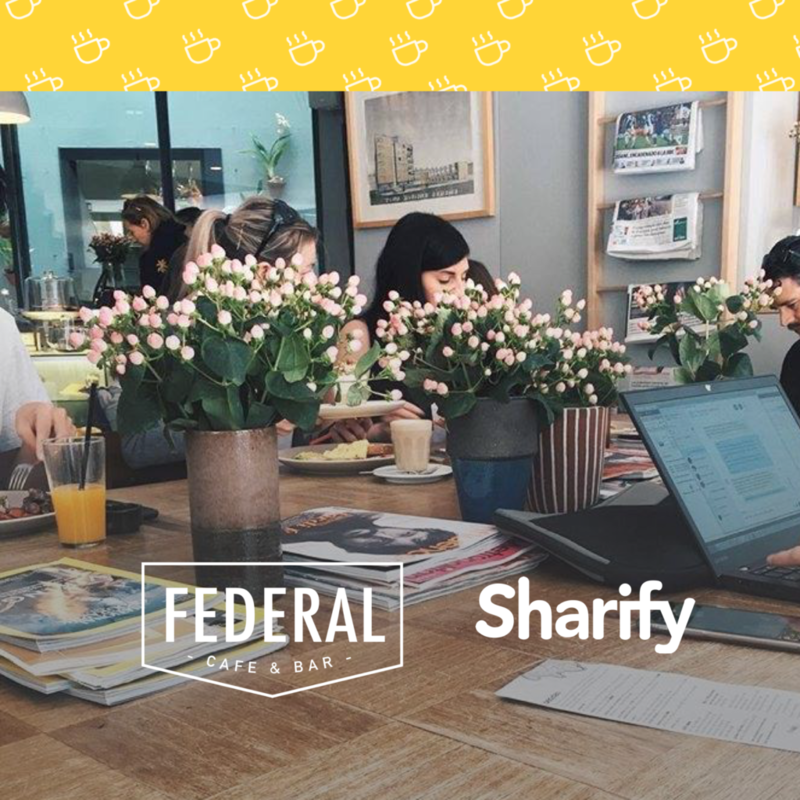 For breakfast-time, Federal Cafe has a huge table in the middle of the bar which is perfect for studying and having a coffee. We felt in love with this table and didn’t know about it before! 😍👏 Oh! And it’s located in the Old Town, so it may fit for a nice stop when touring around. 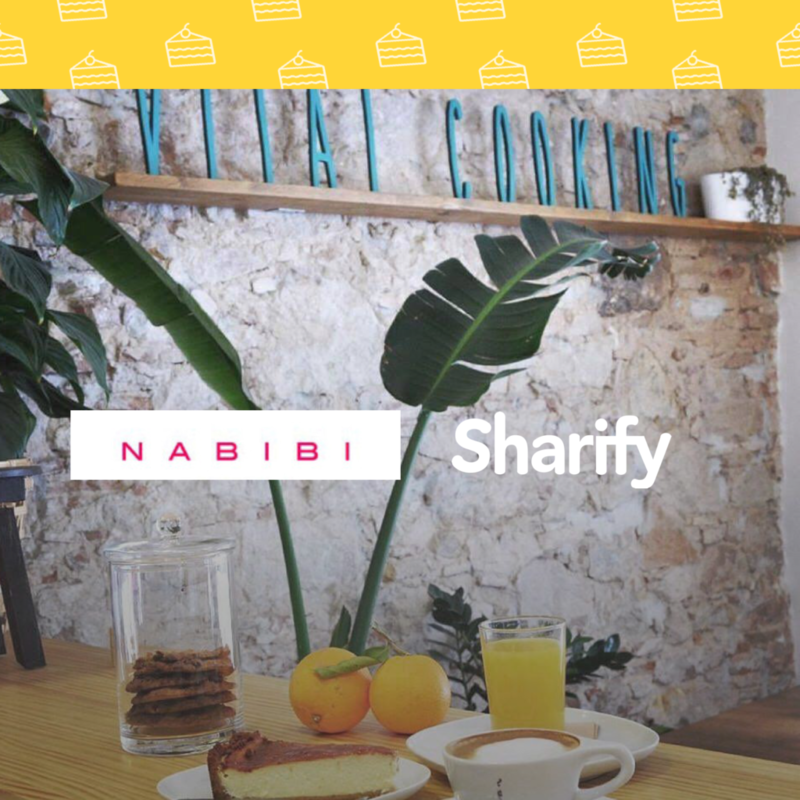 Nabibi has an amazing and friendly atmosphere and the kind of pastries you would love to find for breakfast 😋 soooo #yummy! 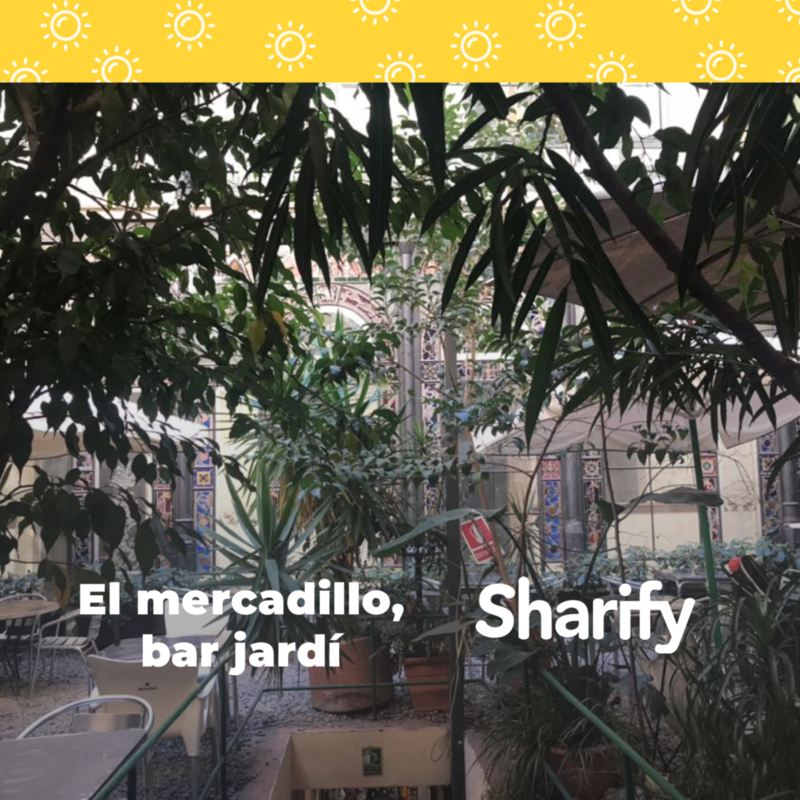 El Poblenou has really cute places, and Namibi is one of those. Feel free to come and join! 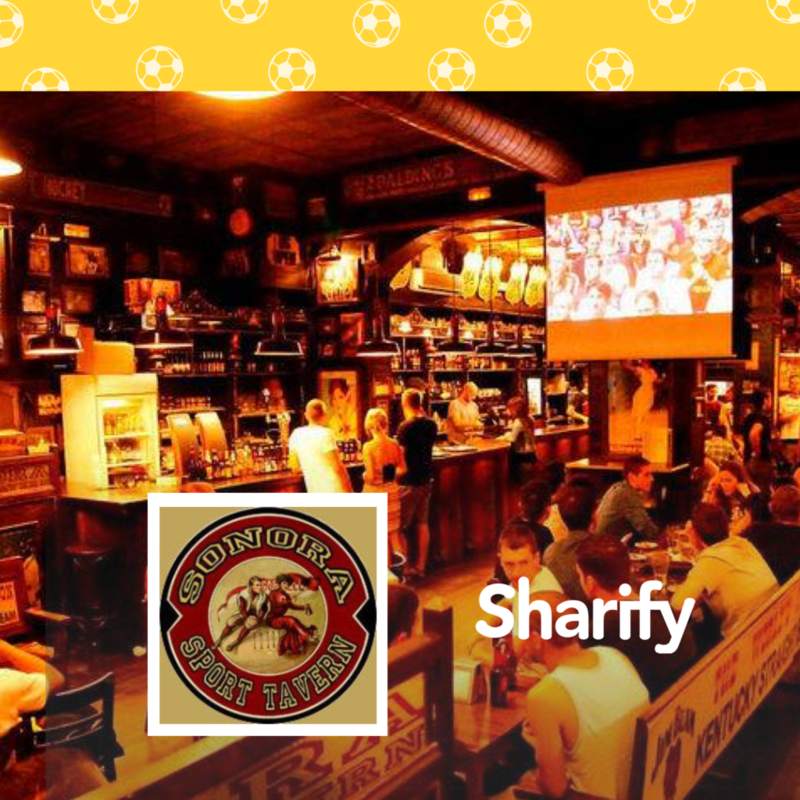 If your thing is watching sports, in Sonora Sports Tavern you can find them all 😂. There’s an “Everybody can join” table, so you may find some opponents to your time, which is guaranteed fun! 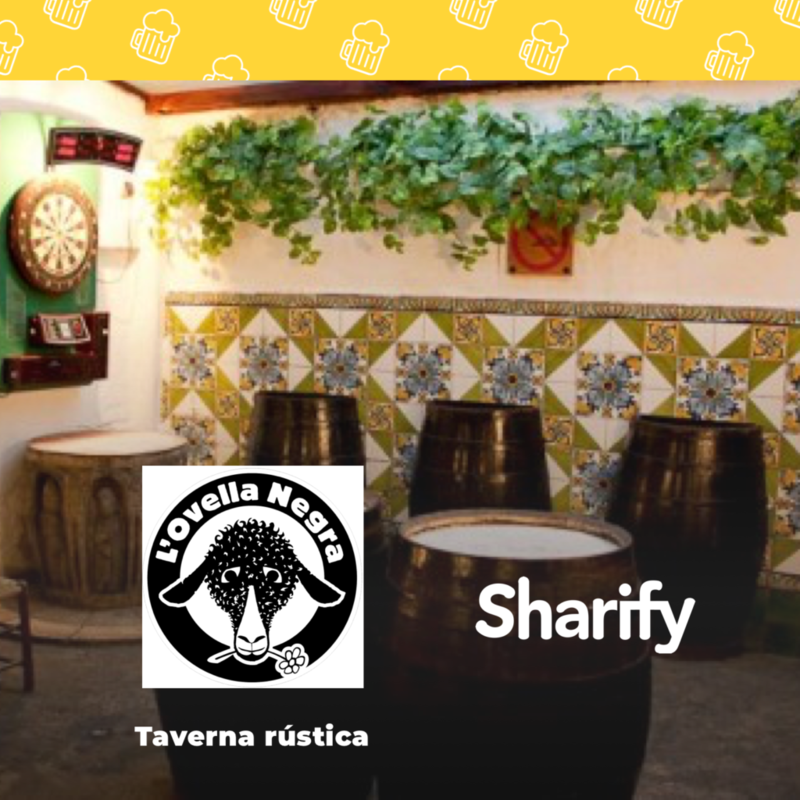 La Cervesera del Poblenou has created his own beers, so join this place for tasting craft beers 🍻 that are manufactured just behind the bar. 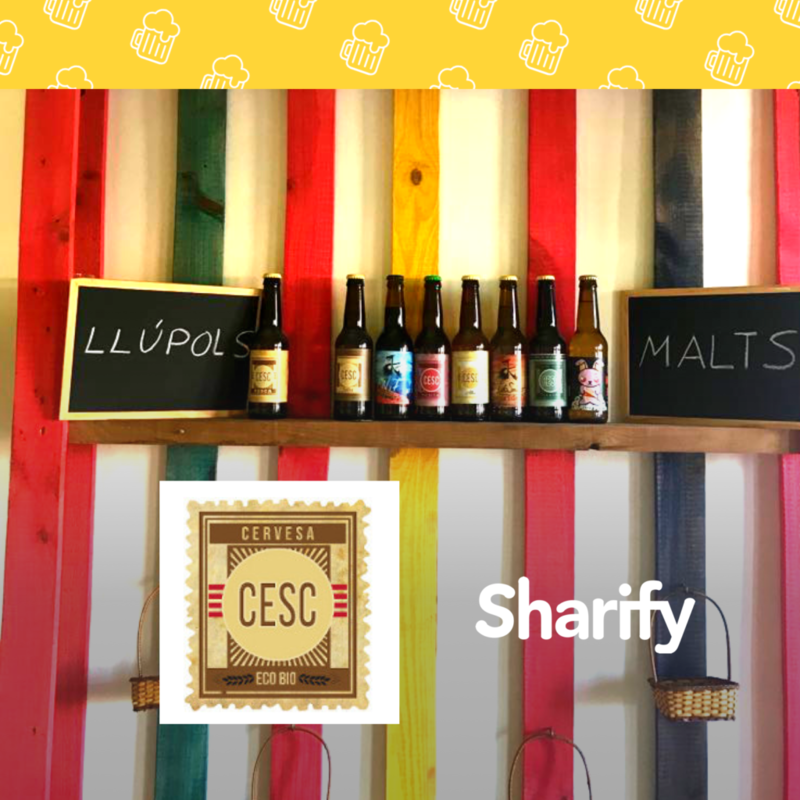 Francesc, the owner of the bar, has also his name on a beer called “Cesc”. Pssst! 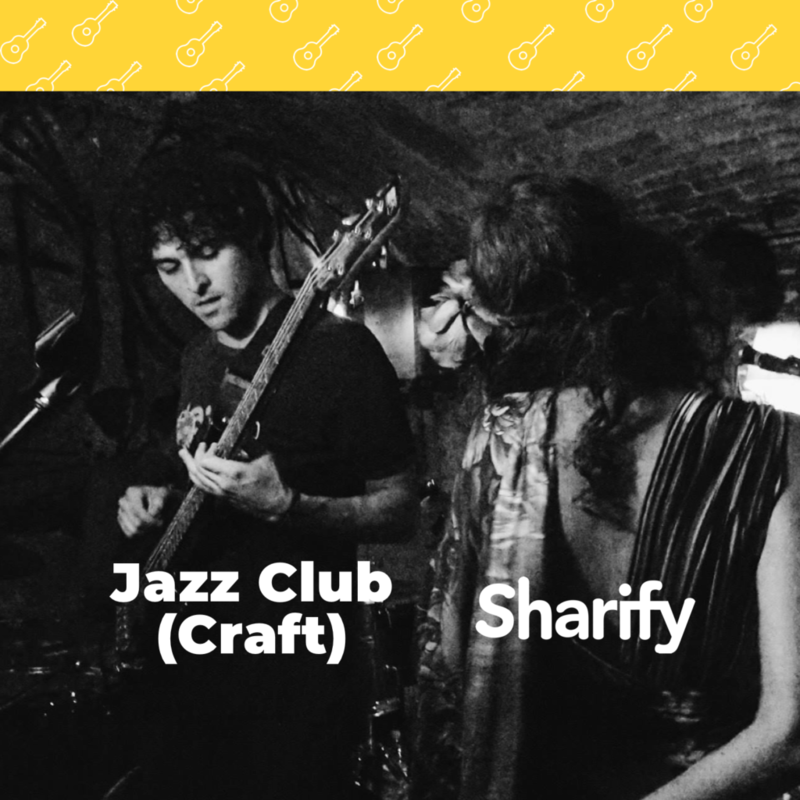 They have also recently opened a Jazz Club within a really peculiar place: the Glories’ shopping center 🎷. 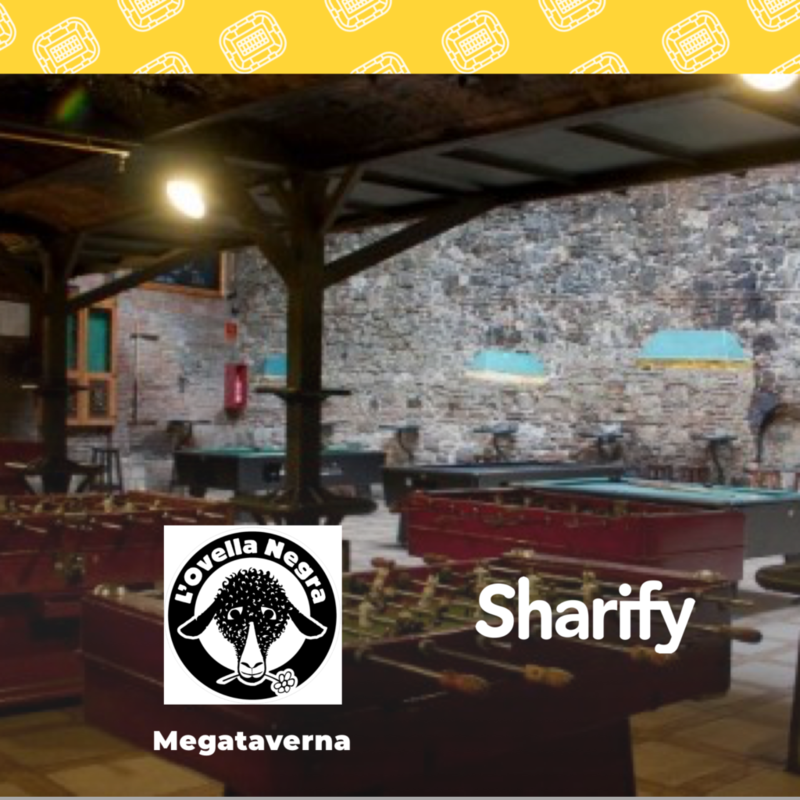 The second one is La Megataverna, where some football and pool can be played! 😂 Feel free to come and share some a game. 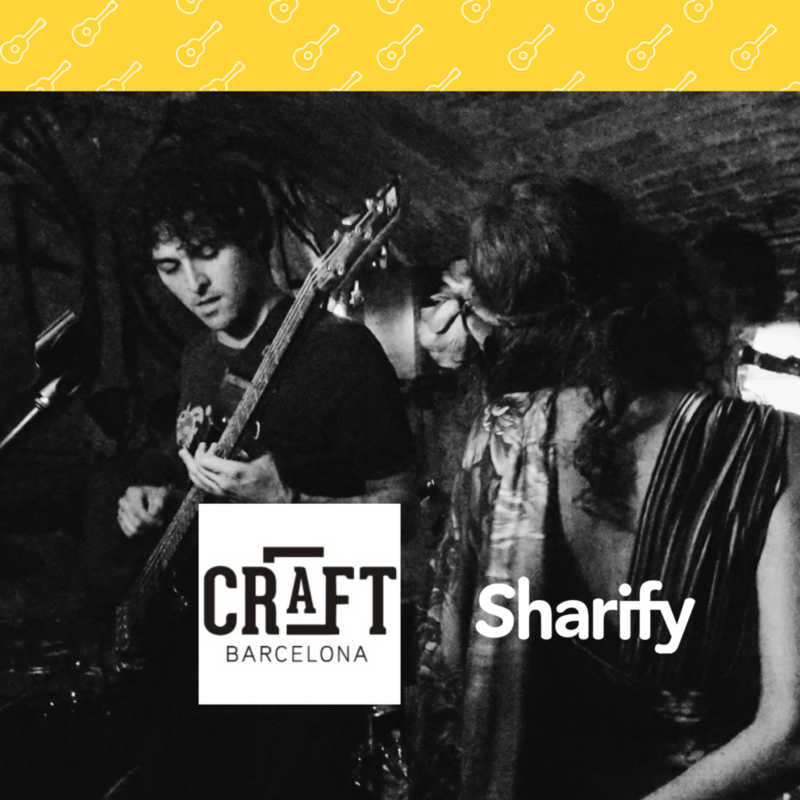 Hope you like the initiative, what we aim is to humanize Barcelona creating spots where everybody can join and creating a community of locals, expaths and tourists who simply want to share real things such as music, art, sport, beers and coffees.